Congratulations to Gabrielle Heanly for achieving an ATAR of 88.55, and Dux of the Year 2015. Gabrielle attained 5 Band 5’s and 1 Band 6 and we extend our congratulations to Gabrielle on a fantastic result. 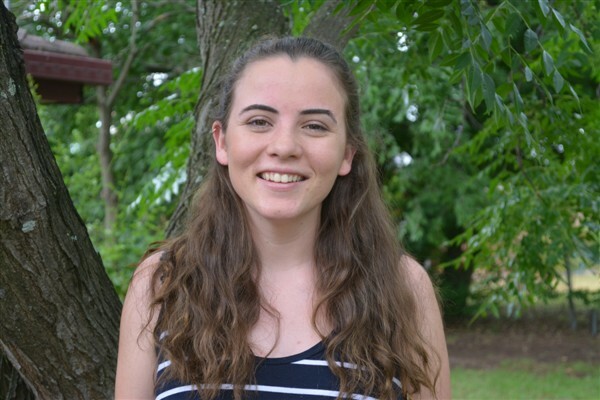 Gabrielle will partake in a GAP year for 2016 and hopes to enrol in Occupational Therapy at the University of Newcastle in 2017. We have 5 students who achieved an ATAR above 80 and various students who have received confirmation of being offered early entry into Bachelor of Nursing, Bachelor of Agribusiness and Bachelor of Business at the University of New England, targeted entry into Bachelor of Arts – Psychology and Bachelor of IT & Gaming at Macquarie University; as well as a number of apprenticeships being offered. In summary, 2 Band 6 results were achieved. One in PDHPE and the other in Industrial Technology – Multi Media and 37% of the results gained across all subjects were Band 5 or Band 6 results. The level of Band 5’s is particularly positive and demonstrates the level of achievement of the students and the positive way they have worked with staff to gain these results. Congratulations to a solid performance Class of 2015!